"We have launched significant efforts involving our frontline technicians, sales people, customer service professionals and their supervisors to craft simplified yet powerful end-to-end customer journeys"
MEMPHIS, Tenn.--(BUSINESS WIRE)--ServiceMaster Global Holdings, Inc. (NYSE: SERV), a leading provider of residential and commercial pest control, restoration and cleaning services, today announced it is making a meaningful investment in a new technology platform to drive transformation efforts that will improve customer experience, empower the frontline and deliver significant growth. The commitment by ServiceMaster to provide cleaner, safer, healthier environments to customers at home, at work and at play, required a reimagining of customer journeys and led to the need for a new digital operating model. ServiceMaster selected Salesforce, the global leader in customer relationship management, as its technology partner. 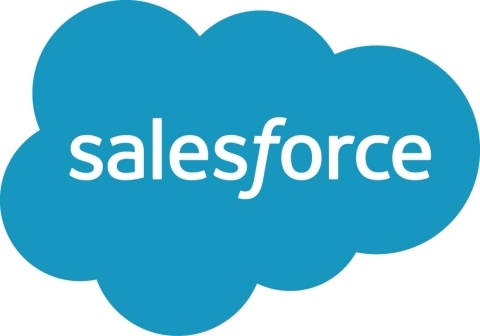 Optimizing the full end-to-end customer relationship into a single, integrated platform built with leading-edge digital capabilities, including Salesforce Einstein artificial intelligence, will give ServiceMaster unprecedented visibility into its business and allow the company to attract and retain customers at higher rates with personalized service offerings. The Salesforce platform will give ServiceMaster a true view of its many customers, streamline processes, and simplify day-to-day work, allowing frontline employees to spend more time delivering exceptional customer experiences. This combination of lean thinking and digital innovation will accelerate the advances already undertaken in the ongoing Terminix transformation. 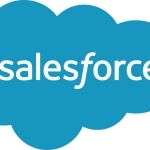 The company plans to share additional details about this major step forward and partnership with Salesforce, and how this investment in its future fits into the larger company strategy, during its Investor Day on Tuesday, December 11. More information can be found at investors.servicemaster.com.